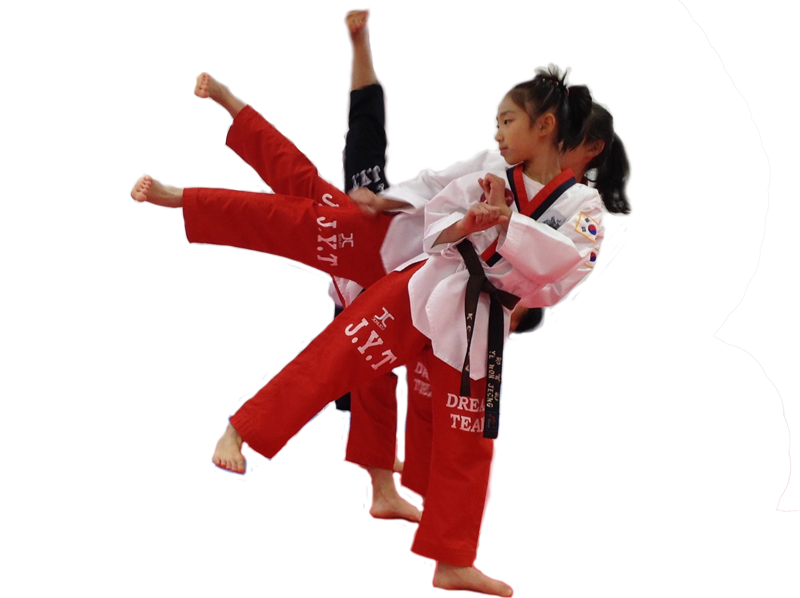 We offer instruction in Tae Kwon Do. 2 Lessons and a free uniform for only $19.95. 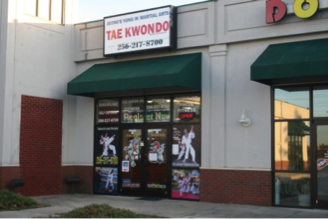 Jeong’s Yong In Martial Arts Academy is the leading provider of martial arts classes in the Madison, AL area. We are a short drive from Athens, Harvest, Decatur, East Huntsville, and all surrounding areas. 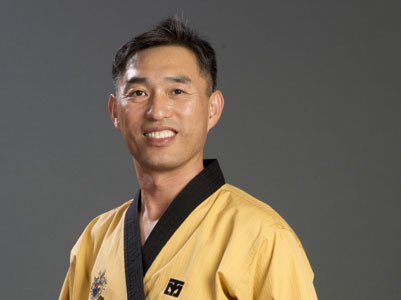 Master Sangok Jeong has over 35 years of martial arts experience and is a Seventh (7th) degree black belt in the traditional Korean martial art of Taekwondo, certified by the Kukkiwon.